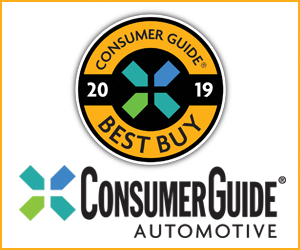 Say what you want about the success of crossovers and SUVs in North America, but the midsize sedan market remains enormous and enormously competitive. Take a look at the best-selling cars in this class: nearly 1.5 million units from just six nameplates. It doesn’t get much more “other” than Suzuki. It wasn’t too long ago that Suzuki was a brand on the rise. Just five years ago, the company was able to move more than 100,000 vehicles. The then-new Grand Vitara compact SUV was winning awards, as was the SX4 subcompact car. Then the bottom fell out. Like every other automaker (save Subaru and Mini), the company was hit hard by the economic and financial crisis of 2008. It was particularly disastrous for Suzuki, as many of its sales were based on sub-prime lending. General Motors dissolved itself of its stake in Suzuki, and a recent partnership with Volkswagen hasn’t panned out. Poor reliability and customer-satisfaction scores don’t help. Nor does the strong yen, which is hurting all automakers that produce vehicles in Japan. 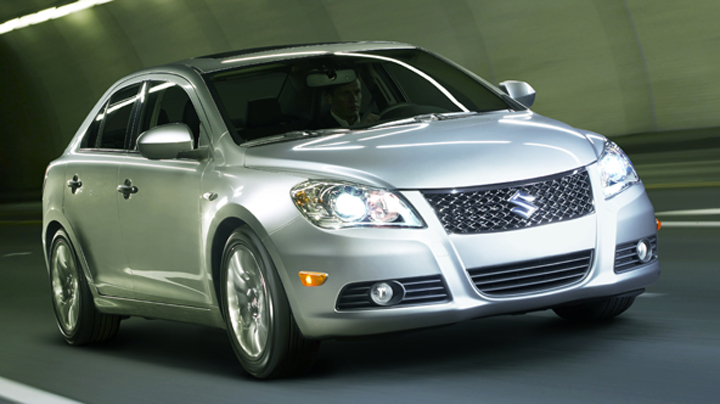 In an effort to pick itself up from the brink of ruin, Suzuki bet big on the model-year 2010 launch of the Kizashi. 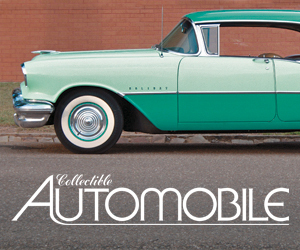 Designed, engineered, and built at a brand-new factory in Japan, it was set to be the company’s best vehicle to ever be sold in North America. In most ways, the Kizashi is just that. It is stylish both inside and out. Materials and assembly quality are first-rate. The car comes packed with safety and convenience features. Prices are reasonable, and you can even get all-wheel drive, which is something very unusual for the class. We tested a 2011 Kizashi for a year. During more than 11,000 miles of driving, the only problem we had with the car was a flat tire that needed repair. There were absolutely no mechanical or technical problems to speak of. Our fuel economy was decent, too. We averaged 24.2 mpg over the duration of our evaluation. What doesn’t work so well? Two significant complaints dominated our logbooks, the bigger of which is the car’s unrefined drivetrain. The 2.4-liter 4-cylinder engine doesn’t make nice noises, a condition exacerbated by the available continuously variable transmission (CVT). The CVT allows engine speed to race ahead of road speed, which creates more noise then we’d like. The other issue is interior size. While Kizashi makes good use of the space it has, the overall dimensions of the car place it squarely in no-man’s land. It’s bigger than a compact car but smaller than the vast majority of its midsize rivals. In the grand scheme, these aren’t complete deal-breakers. Kizashi is fun to drive, has a well-designed interior, and offers great value for the money. It deserves a better fate in the market. Written by: Ed Piotrowski on April 16, 2012.on January 22, 2018.